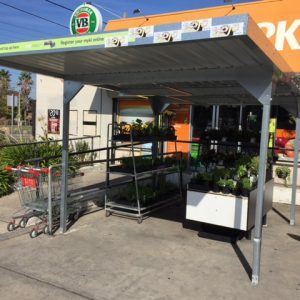 Affordable Shelving Pty Ltd is a Melbourne based Shelving Company geared to provide Independent Retailers with Affordable New & Used Supermarket Shelving & Accessories. Affordable Shelving also specialises in Cool Room Shelving, Chrome Racking and Fresh Produce Displays. 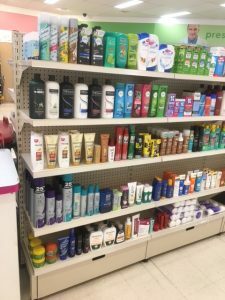 With over 35 years of experience in shop shelving, Affordable Shelving is the one-stop shop for all your shelving needs. 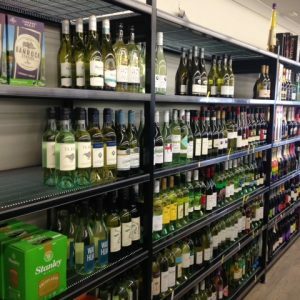 Whether you are opening, renovating or upgrading your store, we can provide you with a wide range of shelving solutions including liquor shelving, pharmacy or hardware shelving, retail shelving, product shelving, shelving accessories and many more. 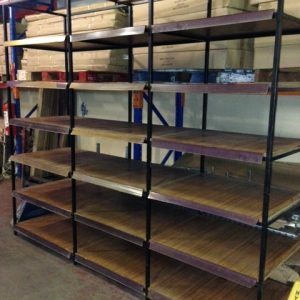 Our highly experienced team can deliver tailored shelving solutions for any application – on time and within your budget. As a locally owned and operated company, we can respond to your needs efficiently with quick turnaround time. In this highly competitive world, it’s important for your business to stand out. 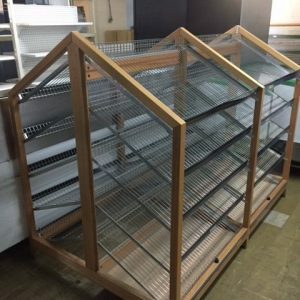 Regardless, if you sell groceries, clothing, hardware or medicines, you’ll definitely find reliable shop shelving that perfectly suits your requirements and specifications. 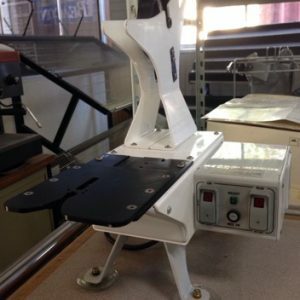 With us, you can have complete peace of mind, as all our shelves are manufactured as per Australian quality standards and are of high-quality. Let us help you with the shelving solution you have been looking for. 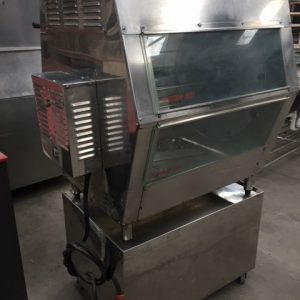 We have the experience, expertise and facilities to deliver you the top-notch shop shelving in Melbourne at the most competitive pricing. 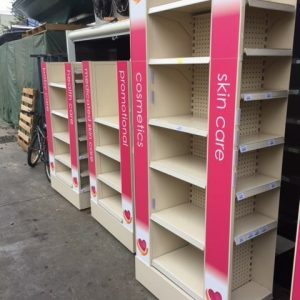 So, if you are looking for quality shelving in Melbourne, there’s no reason to go anywhere else. Contact us for no-obligation estimation today. Call us on (03) 9548 5446.